MTTN articles around the web! Here are some links to articles that myself and MTTNPro David Dover have had published around the web. Check them out! 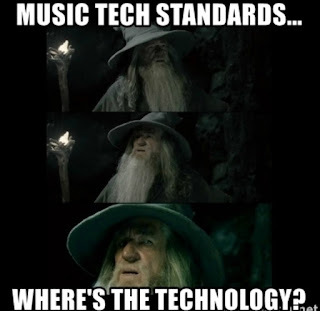 What is a music technology class and why should I teach it?